Life is messy. We know that only too well here in Minnesota, where we’re trained from childhood to take our shoes off as soon as we enter a home. Would that my frequently wet and dirty dogs were as well trained. They are just two of the reasons I keep an eye out for fabrics and floor coverings tough enough to stand up to what real life throws at them—muddy paws, sticky kids, and assorted grubby goings-on. Thanks to a plethora of miracles, a.k.a. 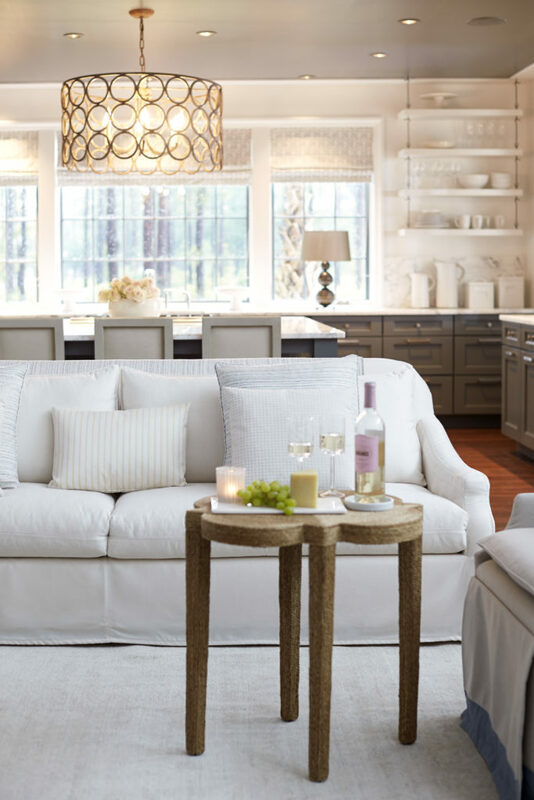 high-performance fabrics with high-tech finishes, it really is possible to fill your home with what you like, be it ivory upholstery, pale pink rugs, or lovely light wall coverings, and… relax. If you need protection on a piece you already own, call Fiberseal-MN. It’s “the top resource in every designer’s Rolodex,” says Brooke Voss of Brooke Voss Design. Fiber-Seal treats wall-to-wall carpeting, area rugs, upholstered furniture, wallcoverings, and draperies. An at-home kit helps you keeps fabrics looking good—and the company also offers an emergency spot cleaning service for tough stains. When selecting a textile for new upholstery, seek out fabric treated with nanotechnology, a process by which the sealant actually bonds with the fabric. One well-known product is Nanotex—a fabric sealed with it will not absorb liquid. It’s not new to the commercial/hospitality world, but its transition to residential fabrics has been a welcome one. Schumacher’s Piet Performance Linen, for example, is available in a rainbow of hues and will stand up to whatever is thrown at it. Another suggestion from Voss is an “oldie, but goodie”: Consider purchasing a laminated fabric or chose a smooth-faced textile that can be sent off to be laminated. These can be cleaned with a hot soapy cloth or a Lysol wipe. Perfect for a banquette cushion, bar stool, or wherever you might as well anticipate spills. You can also choose textiles once considered strictly for outdoor use only. Woven from synthetics such as acrylic and polyester along with natural fibers like cotton, these fabrics offer easy cleaning, durability, and fade resistance. The best known, Sunbrella, has much-expanded collections aimed at the interior design trade, and indoor furnishings and accessories. Most stains clean easily with mild soap and lukewarm water. 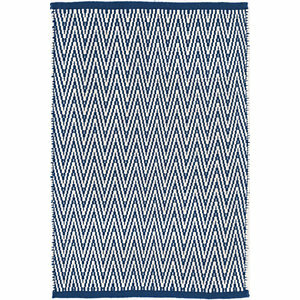 One of my personal favorites: Dash & Albert indoor/outdoor rugs are available in a variety of stylish patterns and colors. Made of 100 percent PET (a polyester fiber made from recycled plastic bottles), one of the best things about these lovelies is the cleaning instructions: “Vacuum, lightly brush with fresh or soapy water, or spray with a hose.” Music to my ears. Next articleWhat Makes a Good Neighbor?